It’s our first October episode of the Art Dealer Show. Which means in keeping of my 1970’s understanding of programing, we have the obligatory scary story. At least one that will send a shiver down the spines of gallery folk. 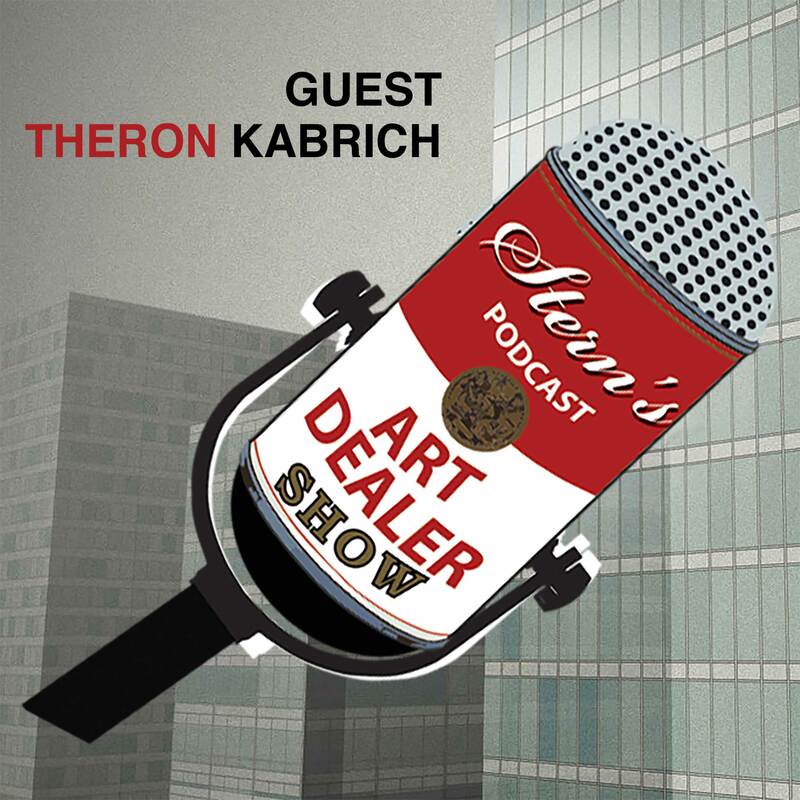 In this week’s episode, we continue with part two of our conversation with Theron Kabrich, art dealer and co-owner of the San Francisco Art Exchange. And if you have not heard part one yet, then that should be the very next thing you do. As a mater of fact, stop reading here and click this link – episode 004. In part two Theron and I move on to disuse; the slippery slope of print publishing (a la-Dali), what drives him decades on since he first began to sell art, the value proposition of art collecting, the delicate balance of digital communication in art sales, and if that was not enough – disrupting the status quo of the gallery sales model. I also take a moment to thank Maril Mishka and Yelenka82 for giving us a little love on iTunes by way of leaving a review. This is one way that you can drop a little something-something in our preverbal tip jar if your enjoying the podcast yourself. I hope you enjoy this episode as much as I enjoyed making it. 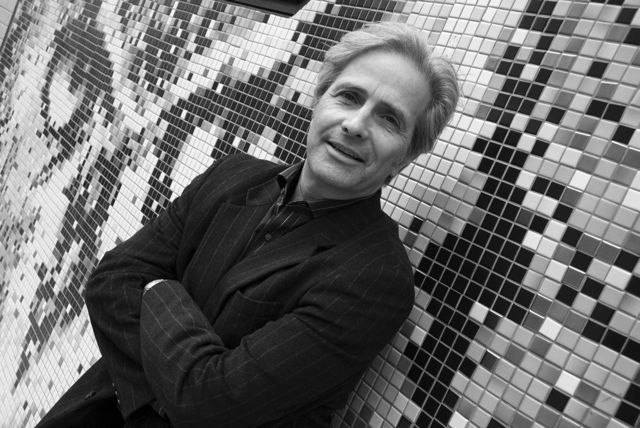 Art, Art Dealer, Art Gallery, Gallery, Gallery owner, Podcast, San Francisco, San Francisco Art Exchange, Theron Kabrich permalink.